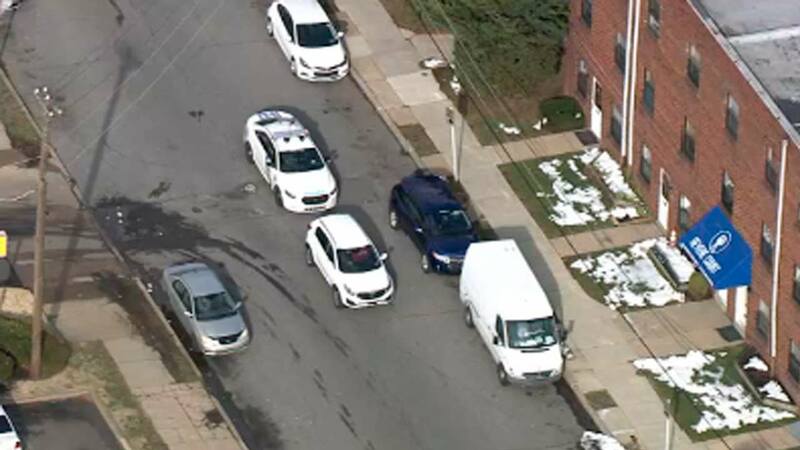 MAYFAIR (WPVI) -- A five-year-old child is in critical condition after being hit by a car in the Mayfair section of Philadelphia. It happened around 4:20 p.m. Tuesday in the 7200 block of Revere Street. The child was rushed to the hospital. There has been no word on the circumstances of this incident.